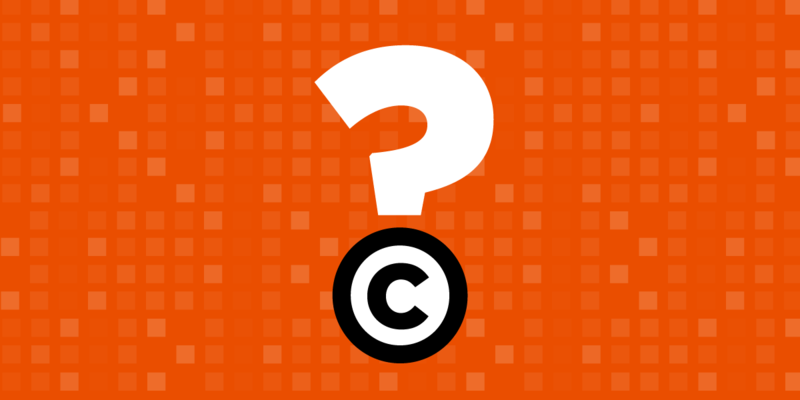 In March 2013, Register of Copyrights Maria Pallante issued a call to Congress for a thorough review of existing copyright law—a process that she hoped would result in what she dubbed "The Next Great Copyright Act." The House Judiciary Committee has responded by convening a series of hearings on various aspects of the law, ranging from the general (like "The Scope of Copyright Protection") to the particular (like "Section 512 of Title 17"). Other government agencies have gotten involved in the process as well, including the Department of Commerce, the Patent and Trademark Office, and the National Telecommunications and Information Administration, which are holding a series of public meetings on copyright issues, and trying to spur a “multistakeholder dialogue” on the notice-and-takedown procedure outlined in the Digital Millennium Copyright Act. EFF is documenting the process as it unfolds, and intervening where we can to protect the public interest. It may be convenient for lawmakers to frame copyright as a battle between tech giants and Hollywood studios, but that's not the whole story. Copyright law affects all of us, in myriad ways. We need to make sure that Internet users, bloggers, technologists, marginalized communities, startups, and more have a chance to share their views and experiences. Watch this space to stay up-to-date and learn about how you can help us make sure the “copyright review” doesn’t become an excuse to further undermine your right to tinker, make, use, read and express yourself.